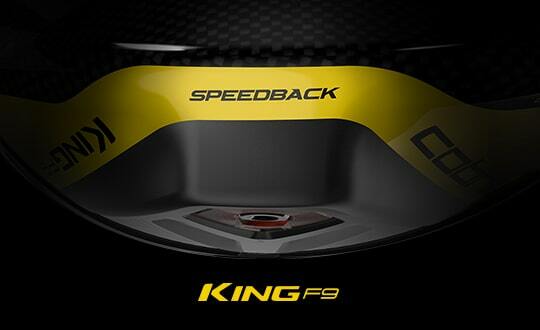 The KING Forged irons feature a tour-inspired design configured to match Rickie Fowler's custom gamers played on tour. 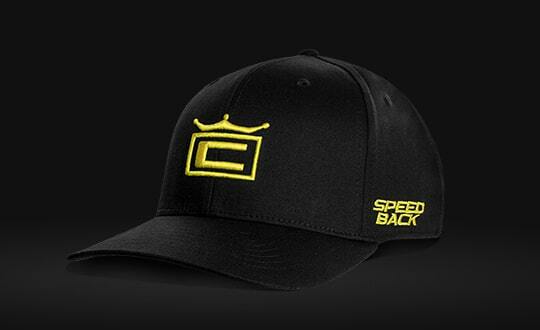 A progressive set flows from forgiving, muscle cavity back (CB) long irons to traditional, muscle back (MB) short irons designed for precision and scoring. Whether you play like Rickie Fowler, or just want to feel like a tour pro, the KING Forged irons deliver superior feel and precision for those seeking maximum control in a compact players' shape. To get Tour-ready, COBRA's Tour Department customizes Fowler's Forged MB irons by adding a tungsten weight in the sole to tailor feel and weight to his exact specifications. 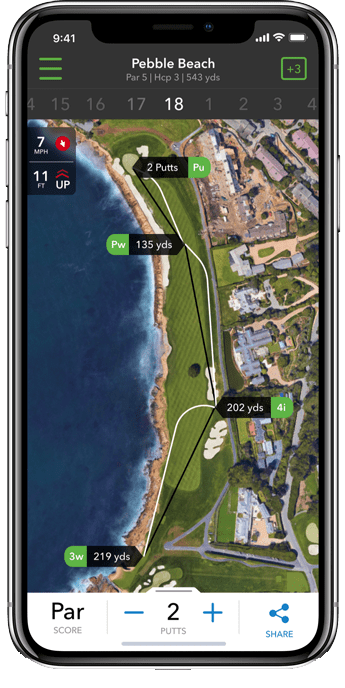 Testing showed that this configuration increased MOI, and lowered and centered the CG behind the hitting zone, to increase forgiveness and precision. We incorporated this design into our new KING Forged irons, so the average golfer can enjoy these same performance benefits. 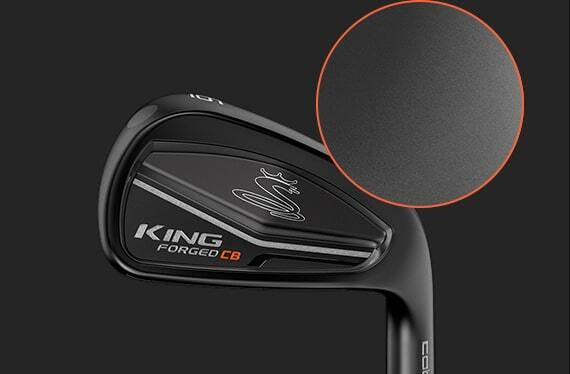 A tour-validated design configured to match Rickie Fowler's custom gamers, the KING Forged irons are COBRA's softest and most precise irons as demanded by Rickie, and golfers that have high performance expectations like him. Unlike cast grooves, which can vary in shape and performance between irons, CNC milling delivers sharper groove edges, and a larger groove area to ensure consistent performance in every iron. 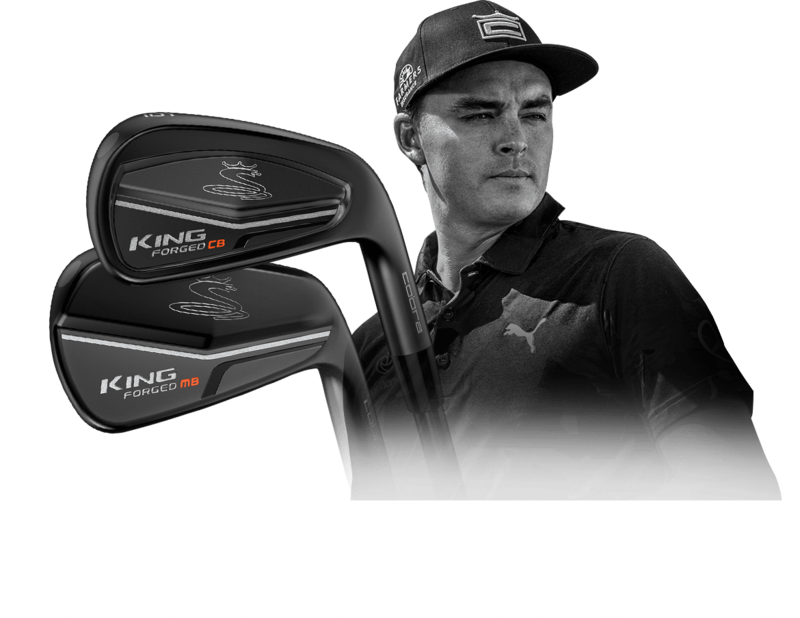 The KING Forged irons feature more aggressive, tighter-spaced wedge grooves that Rickie Fowler uses on tour to produce maximum spin and trajectory control. 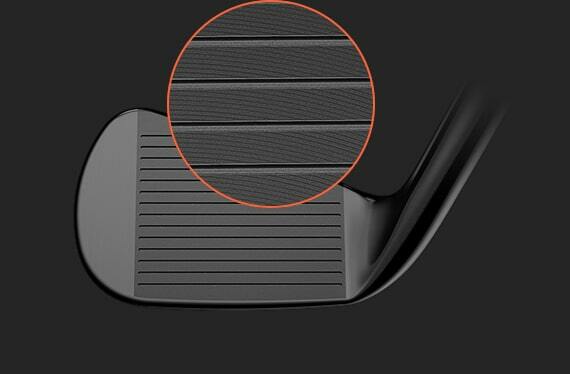 DBM (Diamonized Black Metal) Technology is a revolutionary surface finish that provides extreme wear resistance, reduced glare and a professional look preferred by better players. 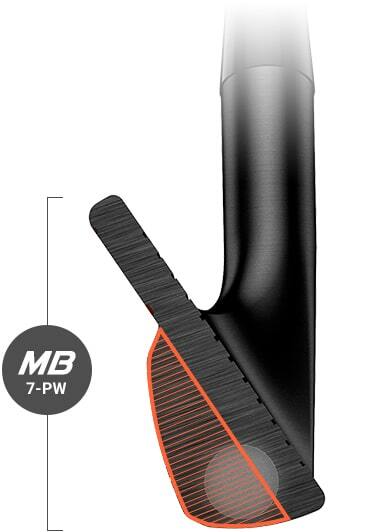 The DBM process chemically implants the black finish into the club head, increasing durability without affecting playability, for longer-lasting, better-looking irons. 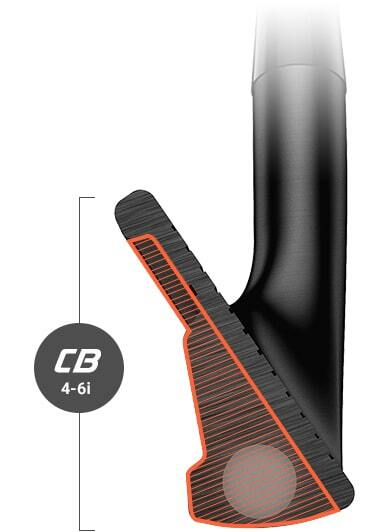 COBRA's softest, and most precise irons are crafted from a single billet of 1025 carbon steel through multiple forging stages to deliver an iron that looks and feels unlike any other. 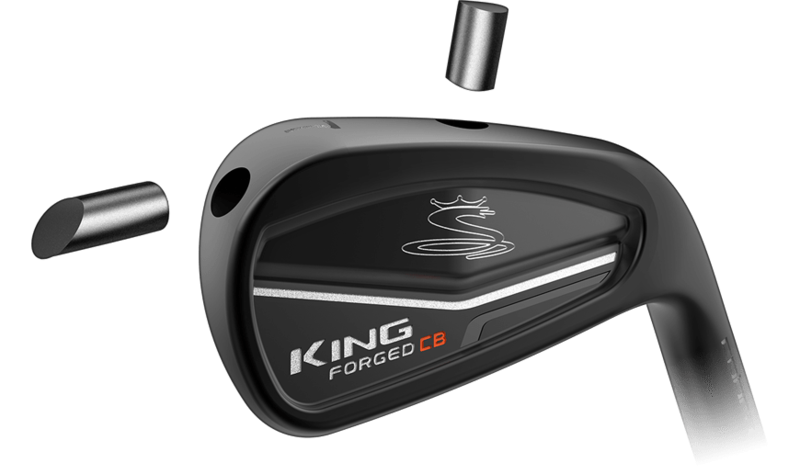 While traditional irons and competitor forgings are manufactured using a 2 & 3-step forging process, the KING Forged irons utilize a 5-step forging process that further improves the grain structure alignment and integrity of the metal. 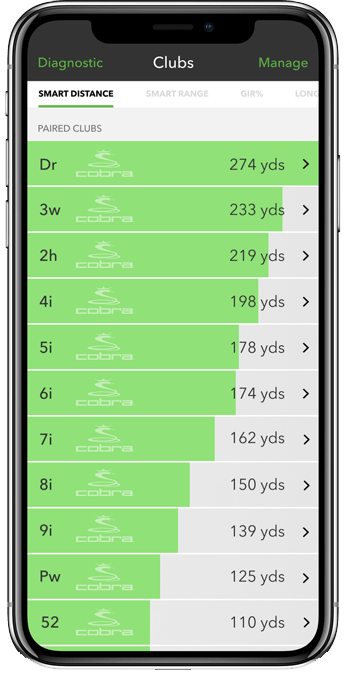 Compared to cast irons and competitor forgings, COBRA's irons are forged five times to ensure a smoother, and tighter grain structure that eliminates pores or voids in the metal that negatively impact feel. 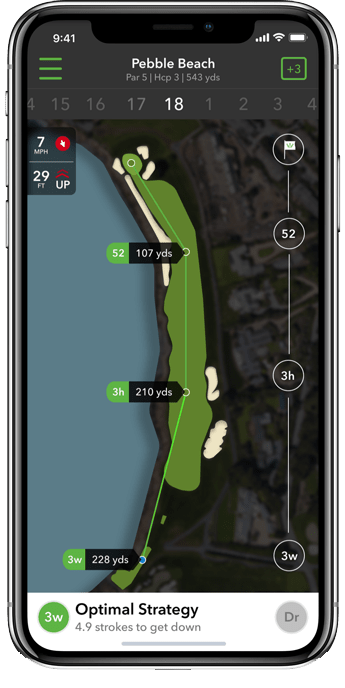 The KBS $-Taper shaft provides superior feel while maintaining shot workability and tight dispersion for players seeking the ultimate tour shaft with mid trajectory and low spin performance. 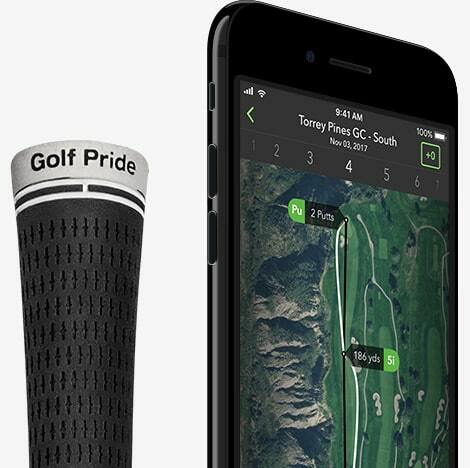 Golf's most advanced technology, COBRA CONNECT, Powered By Arccos, features electronically enabled grips on each iron. 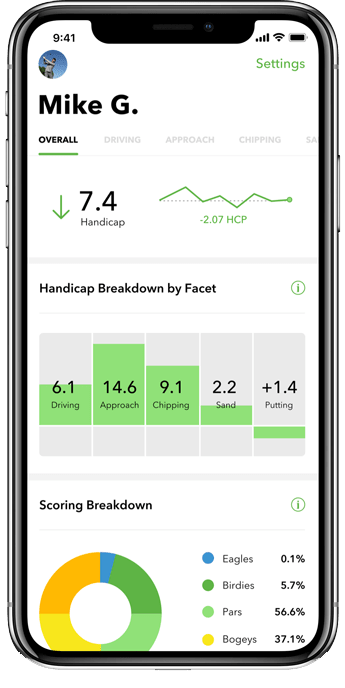 Detailed stats are recorded automatically, allowing golfers to access an in-depth analysis of their game using the Arccos Caddie app on their Smartphone.